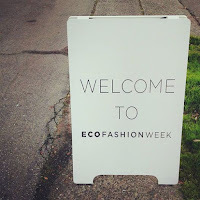 Eco Fashion Week made its first appearance in Seattle and I was SO excited to be a part of the inaugural year. 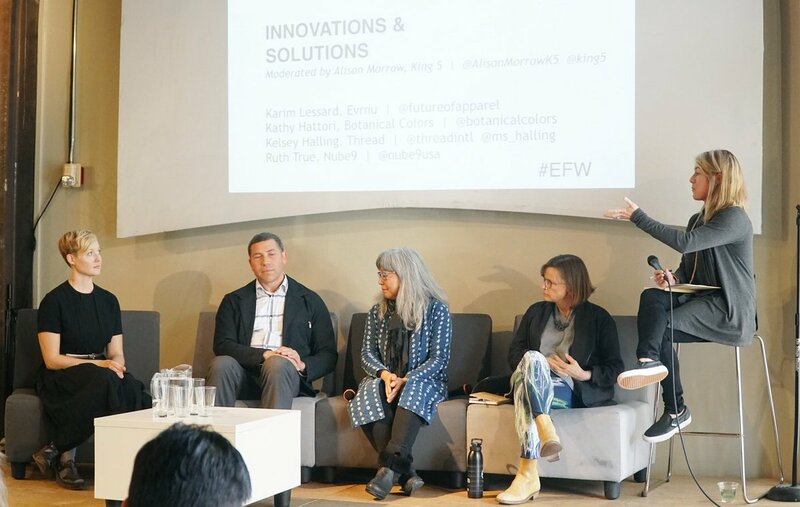 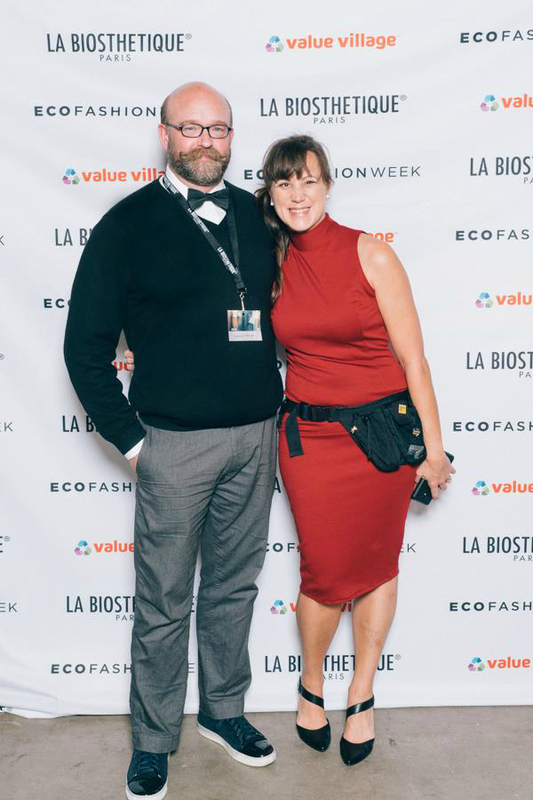 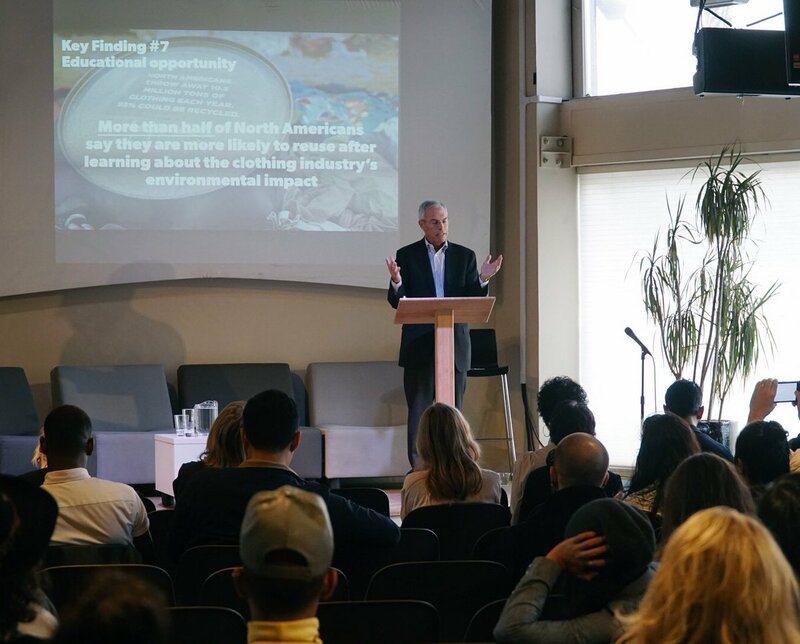 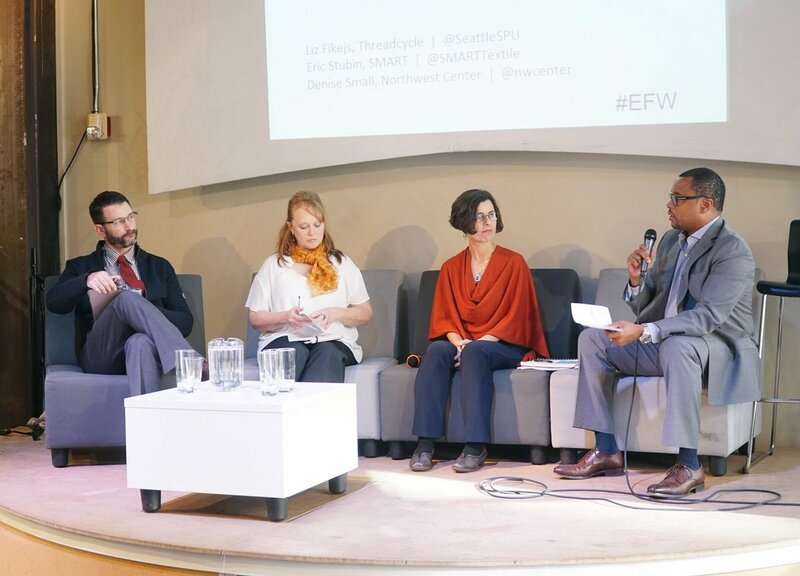 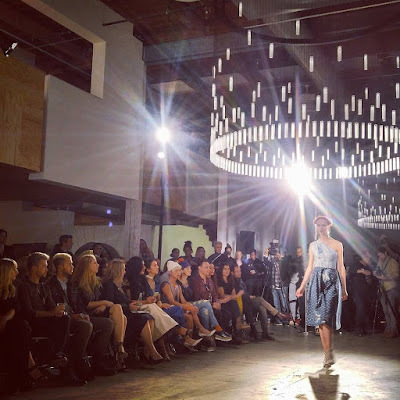 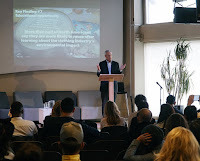 I was one of the Collective Conversation speakers at the 2016 spring Eco Fashion Week in Vancouver and was over-the-top inspired by both the shows that I attended and the Collective Conversation panels. Photos from 2016 Seattle Eco Fashion Week. 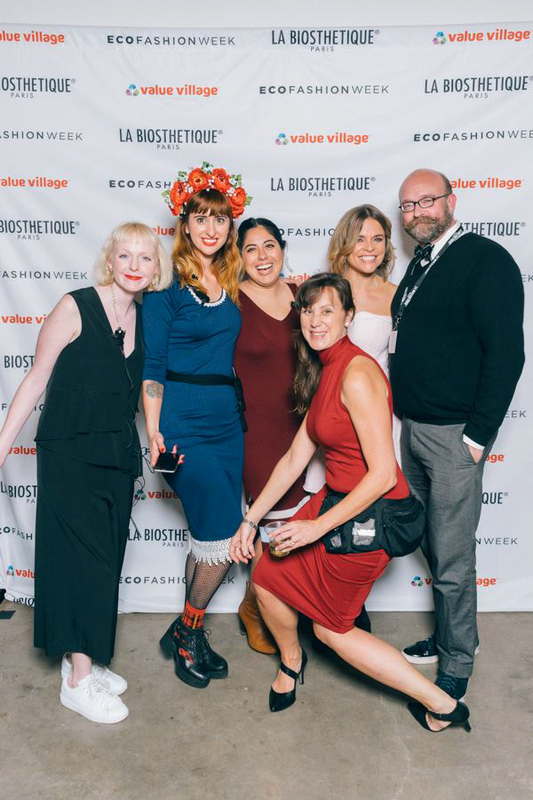 L to R, with Eco Fashion Week Producer, Nancy Bouchard; with just a few of the production team; with Eco Fashion Week Founder, Myriam Laroche. 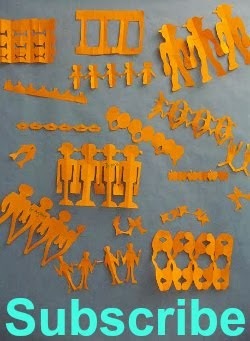 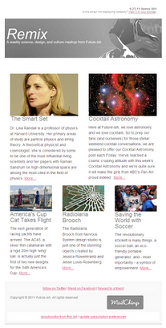 Images credit: Dominic Arenas. 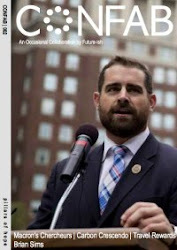 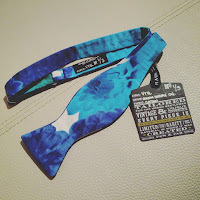 This year was even more inspiring as last year. 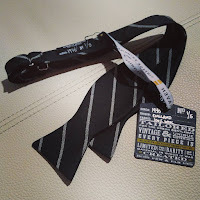 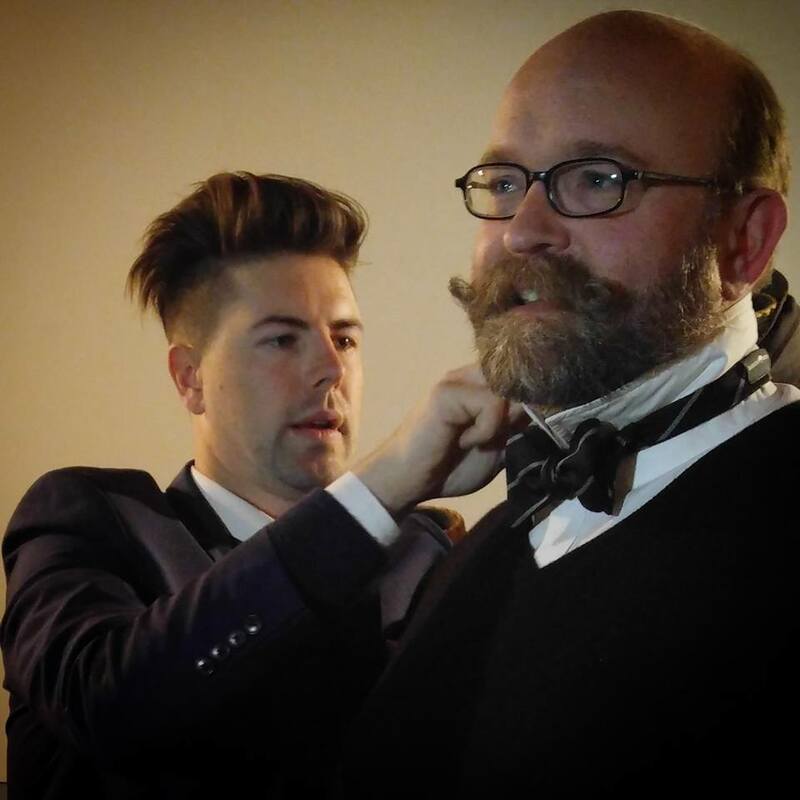 I posted a few photos below, you'll see I made a couple small purchases...bow ties from Radley Raven that specializes in creating gentlemen's accessories, handmade in Seattle from rare vintage fabrics. 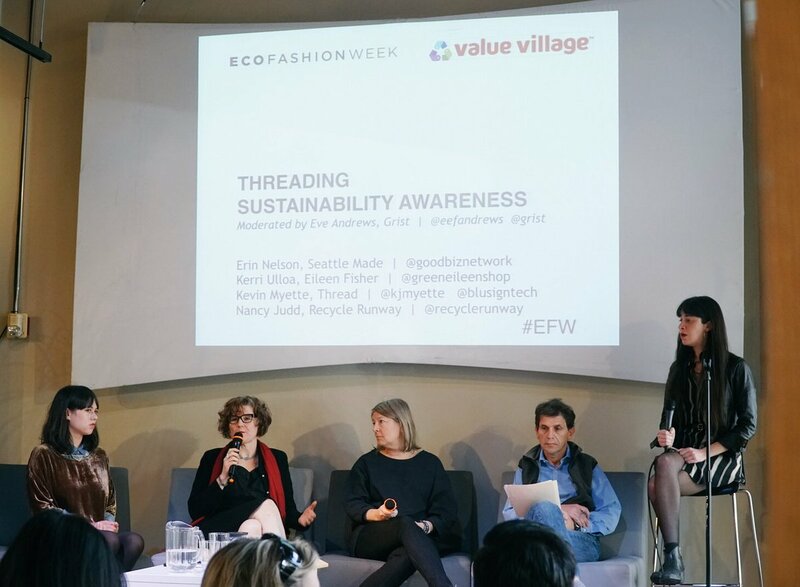 Below are photos from the Eco Fashion Week Staff of the Collective Conversation panels, perhaps the most important part of the week.